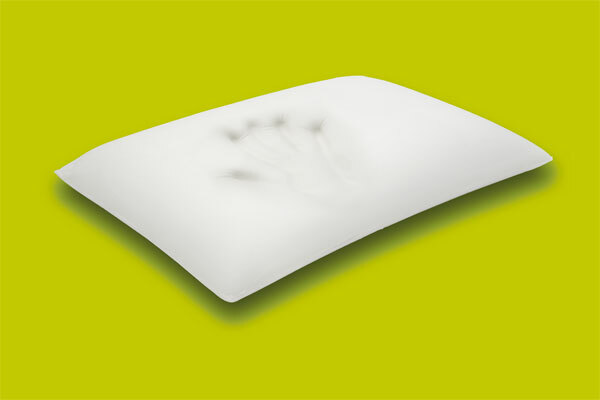 Following the body shape distributes the weight evenly, providing a sense of comfort and relaxation. By reducing the pressure exerted by the body during sleep, relieves pain in the shoulders, neck and waist. In the anatomical properties helps blood circulation. It has antibacterial and antiallergic properties, while having special vents remove any odor. Automatically adjusts the temperature, adjusting the temperature of the body.